Frost Estate Agents are pleased to present to the rental market this well presented two double bedroom bungalow. Optimally located allowing for an easy approach to Purley town centre accompanied by both Purley/Purley Oaks mainline stations. 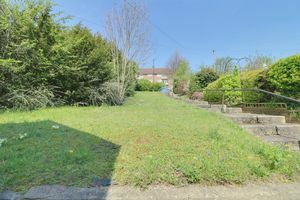 The property exhibits a large front garden with steps gracefully leading down to its main private entrance. 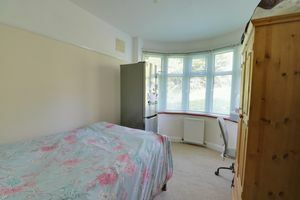 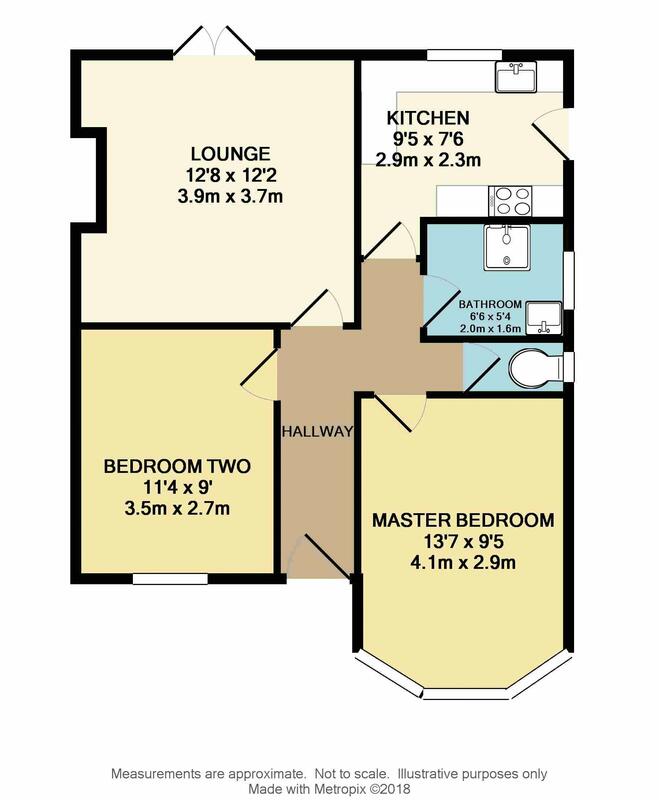 The internal accommodation briefly comprises generously proportioned lounge with doors out to the easy maintenance garden, two large double bedrooms each with a lovely outlook and bathed with natural light. 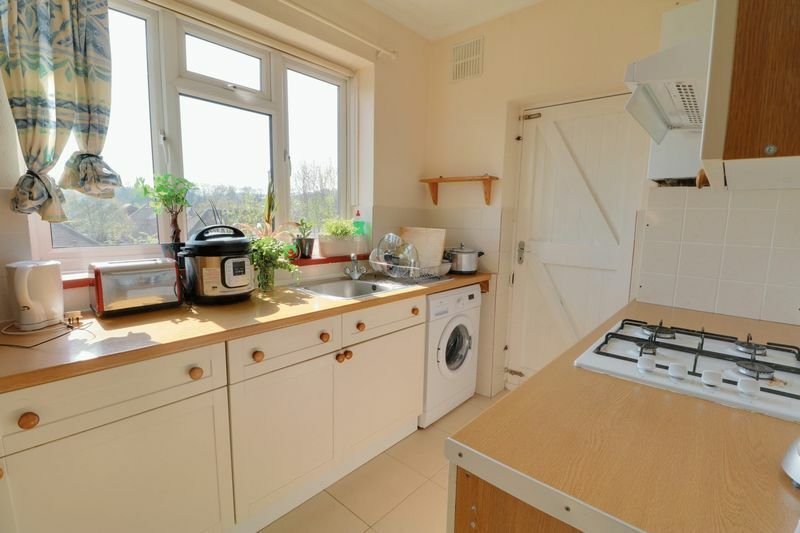 The kitchen is lovely and modern with a selection of integral appliances and also worktop space and the family shower room has been both sympathetically decorated and designed. 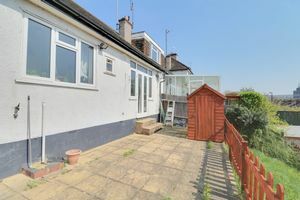 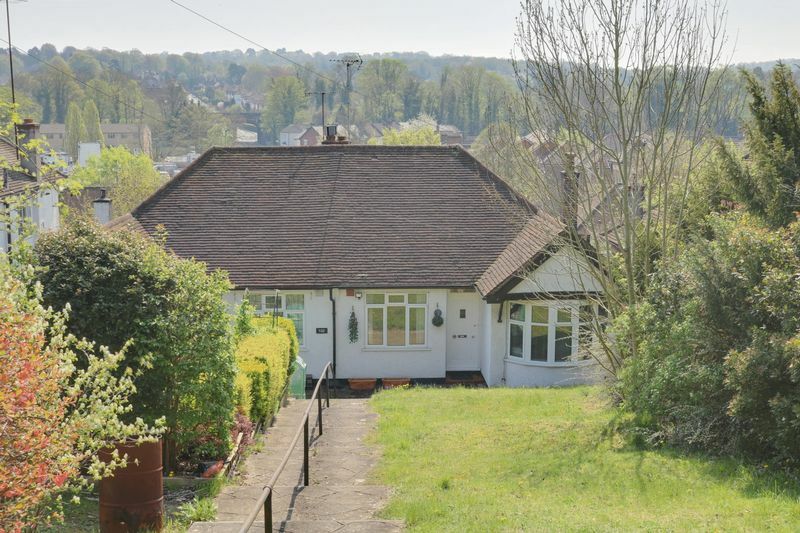 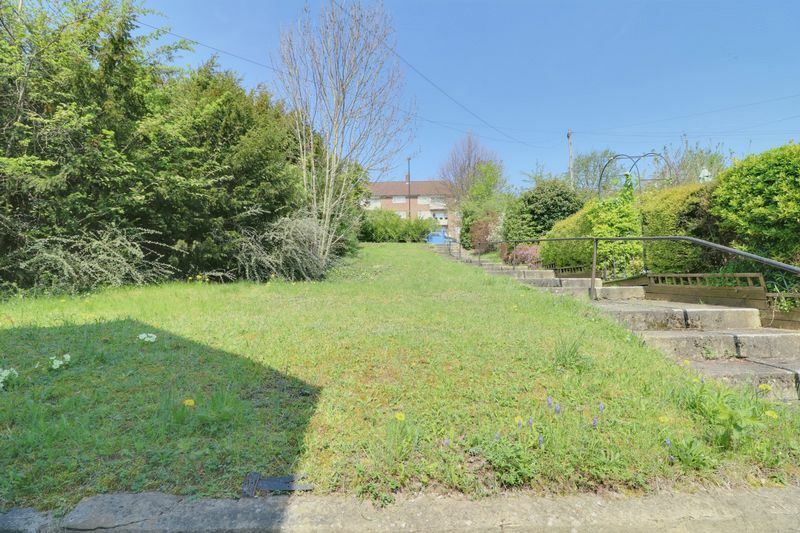 Montpelier Road is conveniently located off the Brighton Road and links together with Biddulph Road, whilst the property is conveniently positioned just 0.5 miles from Purley Oaks station and 0.9 miles from Purley mainline station. 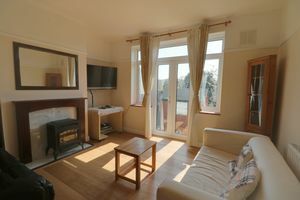 The mainline railway stations offer suitable and frequent services to central London, the south coast and Gatwick. 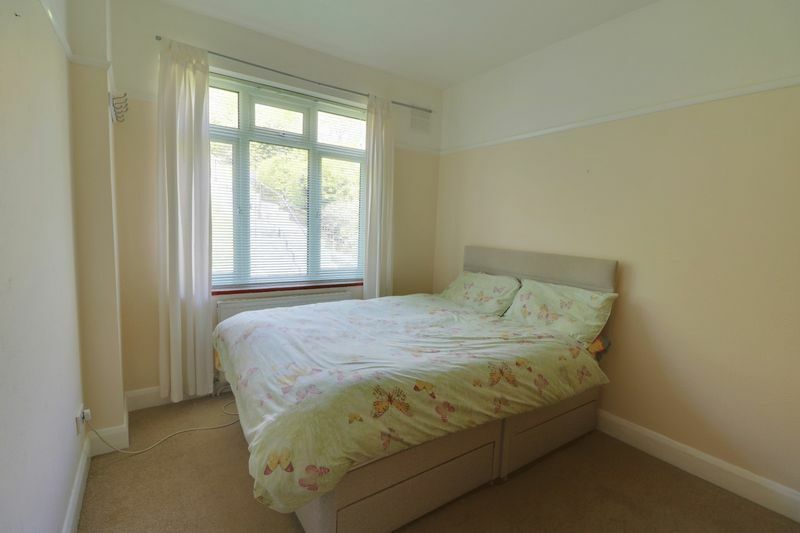 The property comes unfurnished and is available immediately.